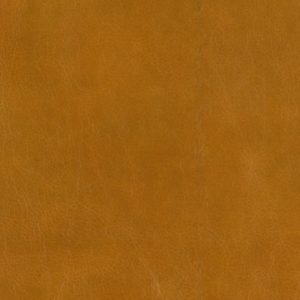 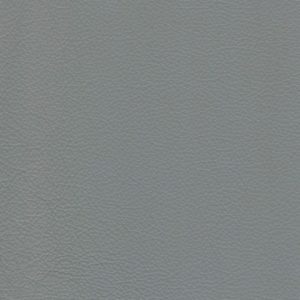 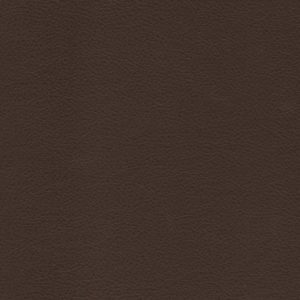 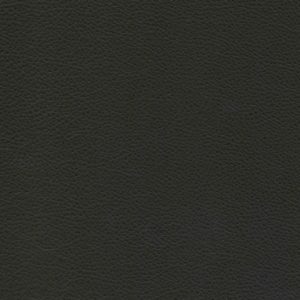 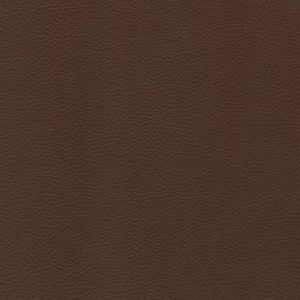 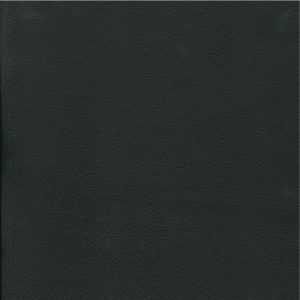 A consistent commercial leather which would be suited in any type of environment for contract or an office to domestic and retail. 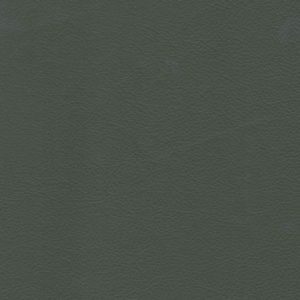 Taken from the southern Scottish Loch, the largest of them all and overlooked by one of the highest Munros Ben Lomond, this range is created on top quality buffalo hides with a colour palette suited to its surroundings of red deer and oak woodland with a few tones of grey. 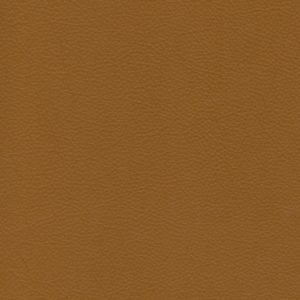 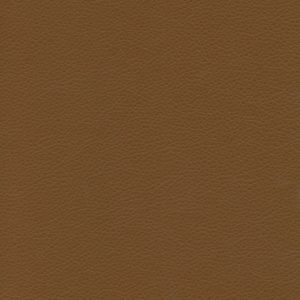 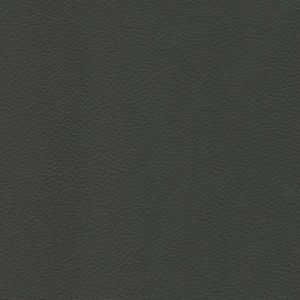 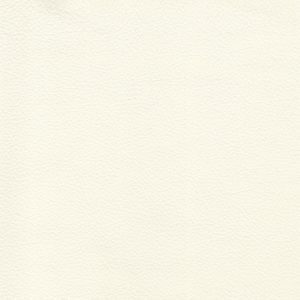 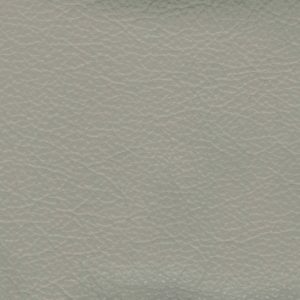 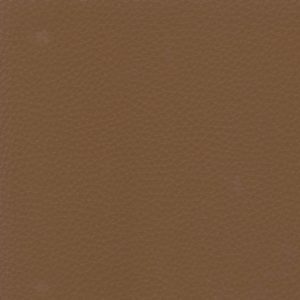 Lomond is a hard wearing, pigmented leather with a luxurious feel. 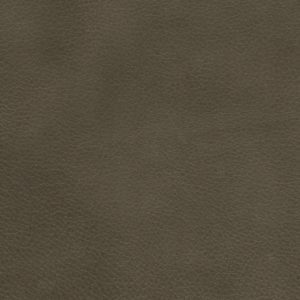 It’s soft pliable surface is enough to make Lomond your first choice in leather.